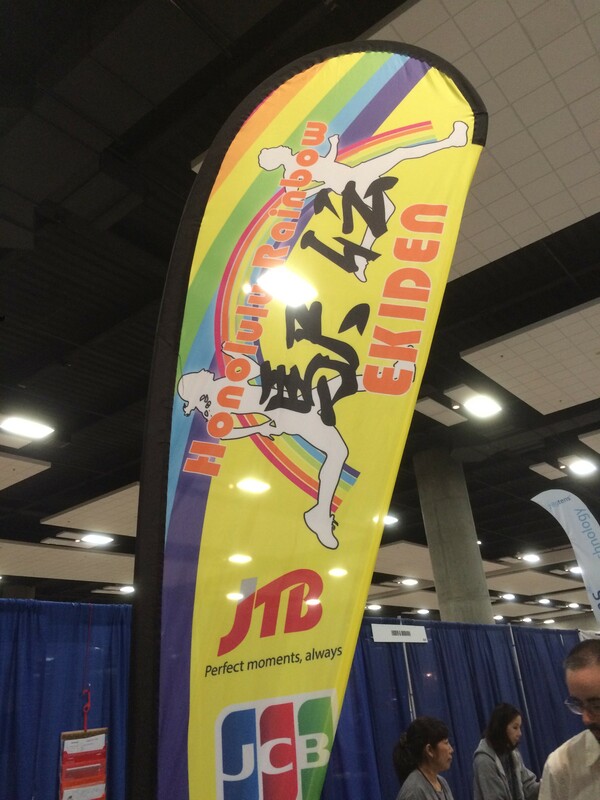 Honolulu Rainbow Ekiden / Honolulu Festival 2016 was taken place last weekend! 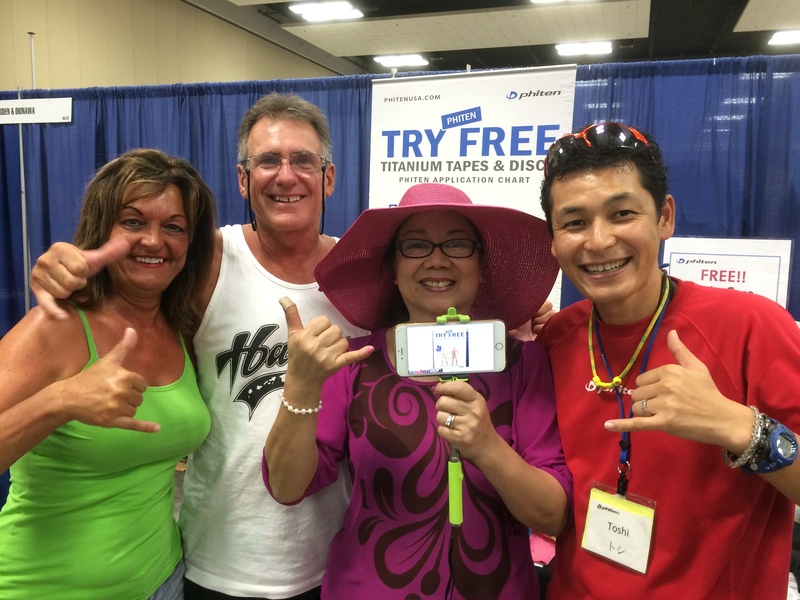 This was actually my first time to have a booth collaborating JTB Hawaii, who is the official sponsor of this event. 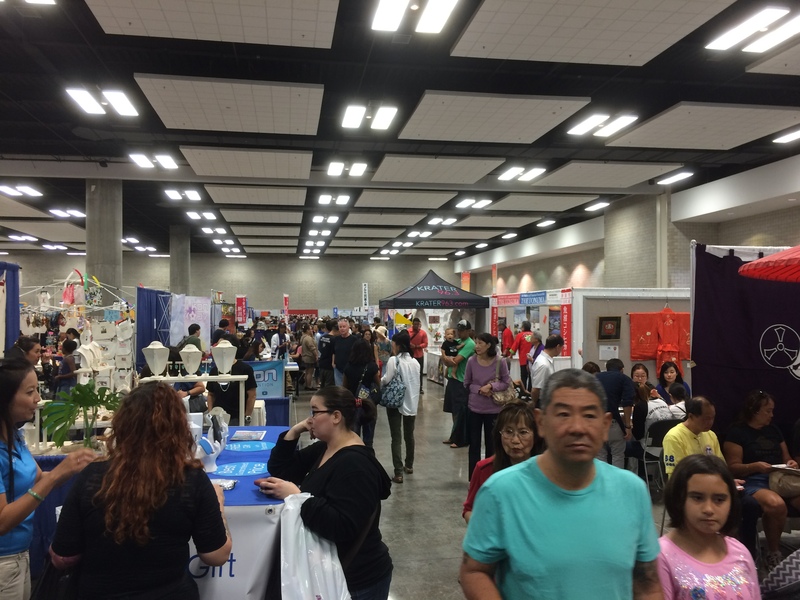 First at this Honolulu Festival Expo, so many people were there and enjoy the dynamic cultural diversities. I really felt how deep the relationship is between Hawaii and Japan. 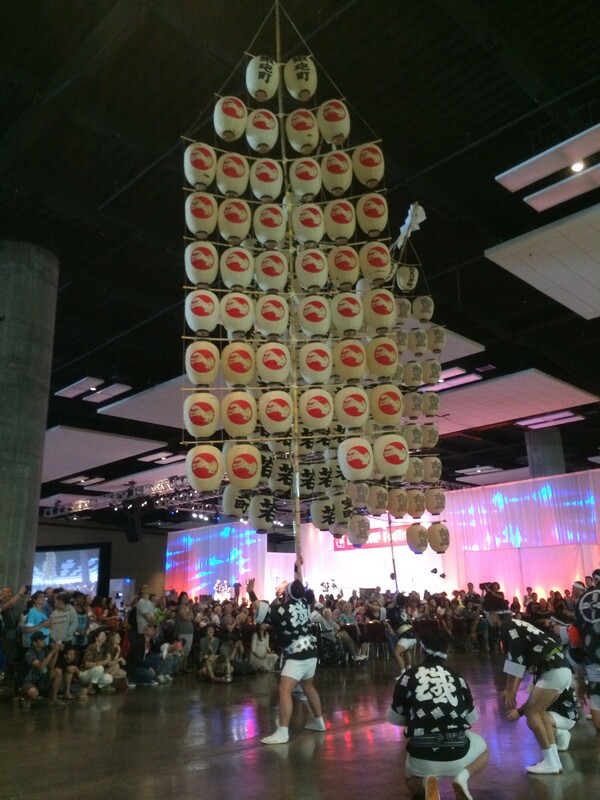 As many of you might know, you can find and feel so much of Japanese Culture here in Hawaii. Back in old days, King Kamehameha and Emperor of Japan started having great relationship. Because of the relationship, we have this much cultural bonding here in Hawaii. 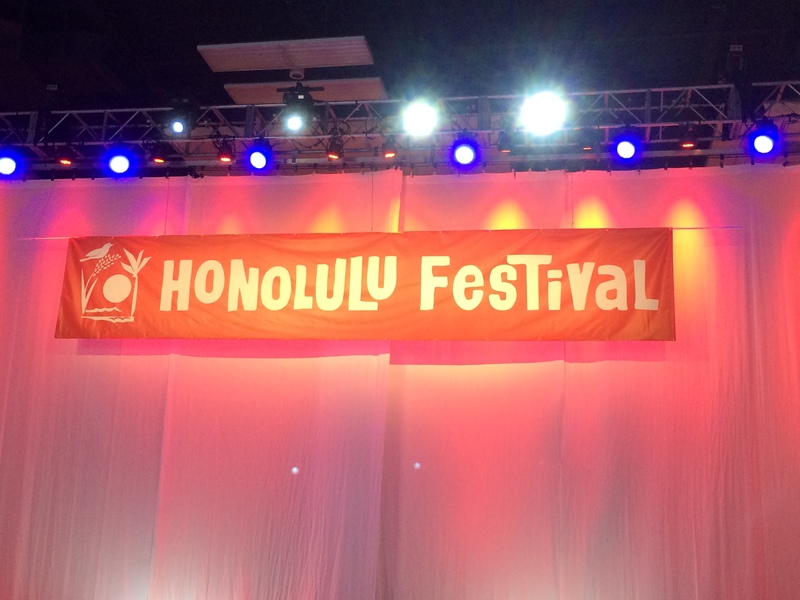 This Honolulu Festival was actually assuring me of the history as well…. 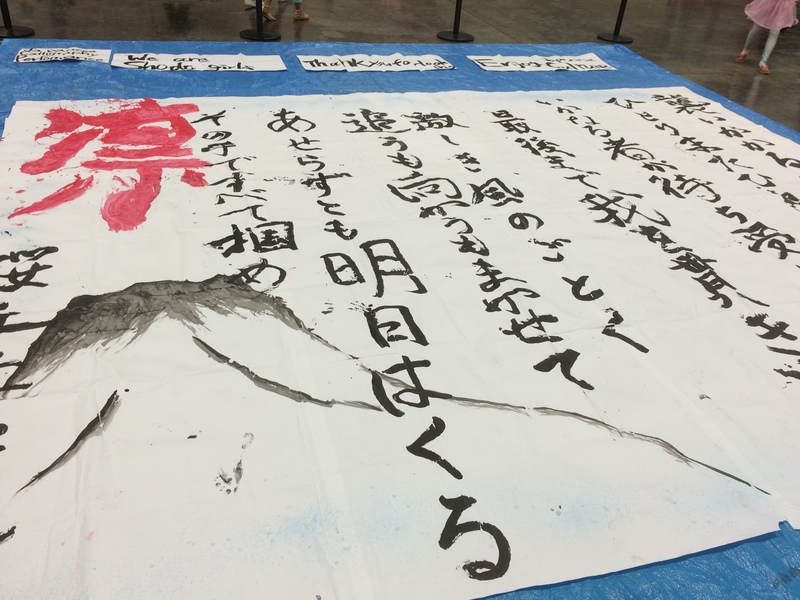 So at our Phiten Hawaii booth, I would like to thank all the people who visited us! Many were telling me “Where have you guys been? ?” “Where are you guys at right now?” We are so so sorry!!!! We have to do better job on letting everybody know where they can find Phiten Products here in Hawaii now, such as Longs, GNC, Don Quijote, Marukai, Shirokiya, JTB, ANA, HIS, and other great retailers throughout the islands. Look at this!!!!!! 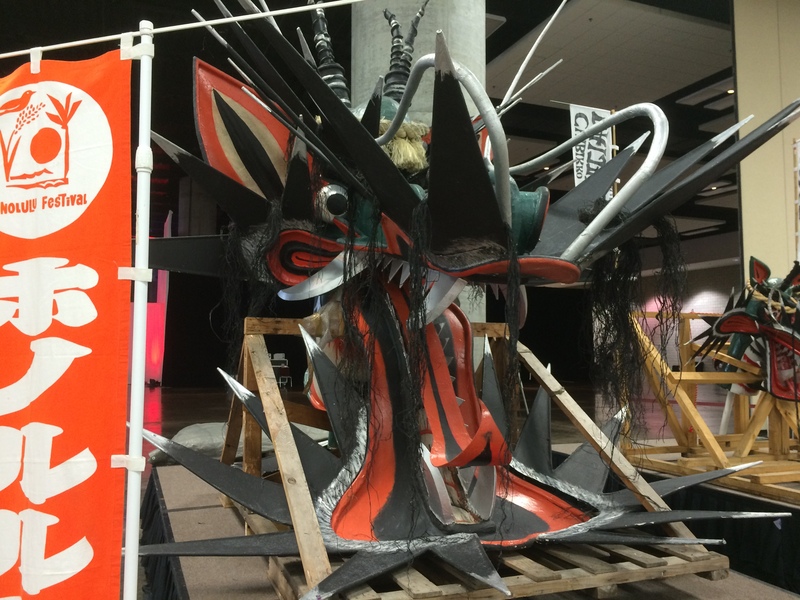 This is the evidence of the cultural fusion of Hawaii and Japan!!! 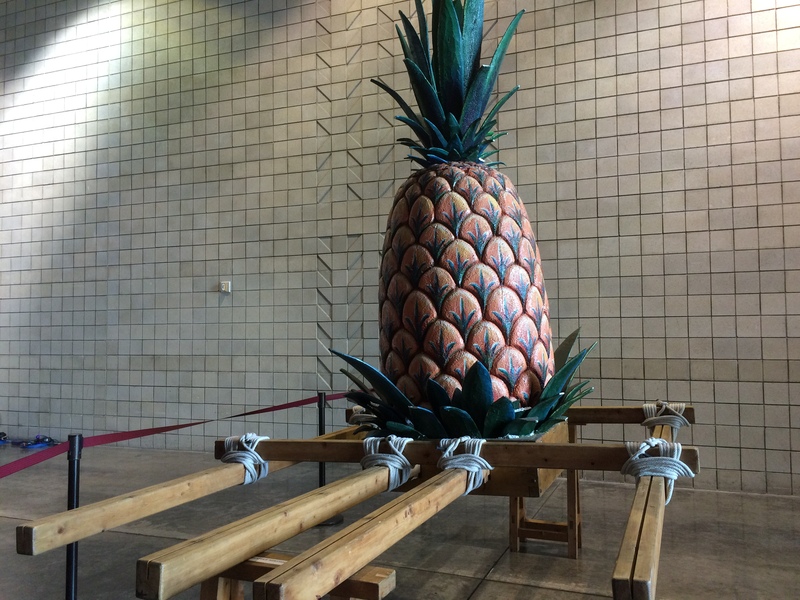 Pineapple Mikoshi! 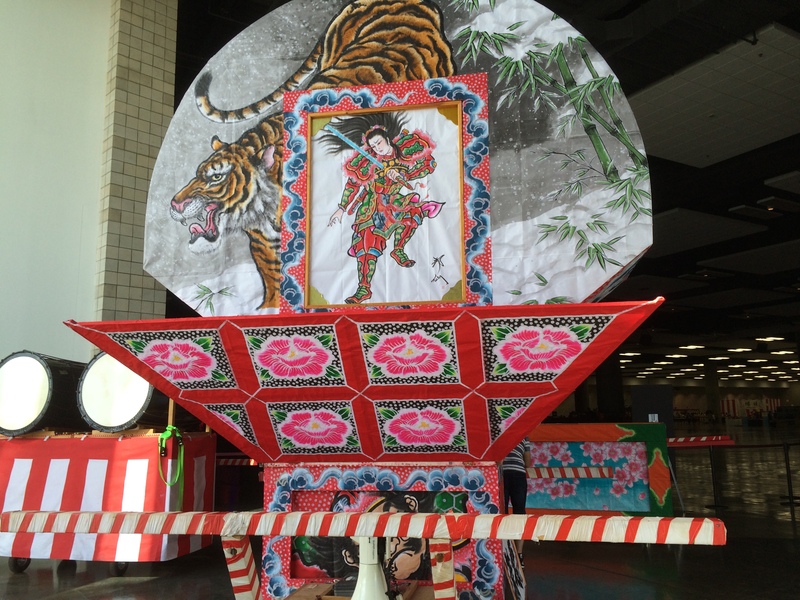 They carry these Mikoshi for the parade at Waikiki Beach. 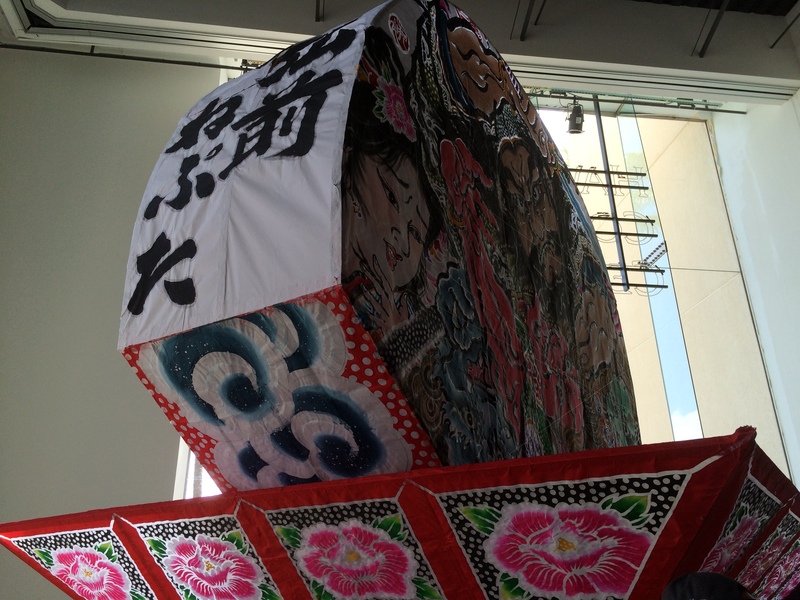 On the stage, they had Japanese worriers performance from old era. 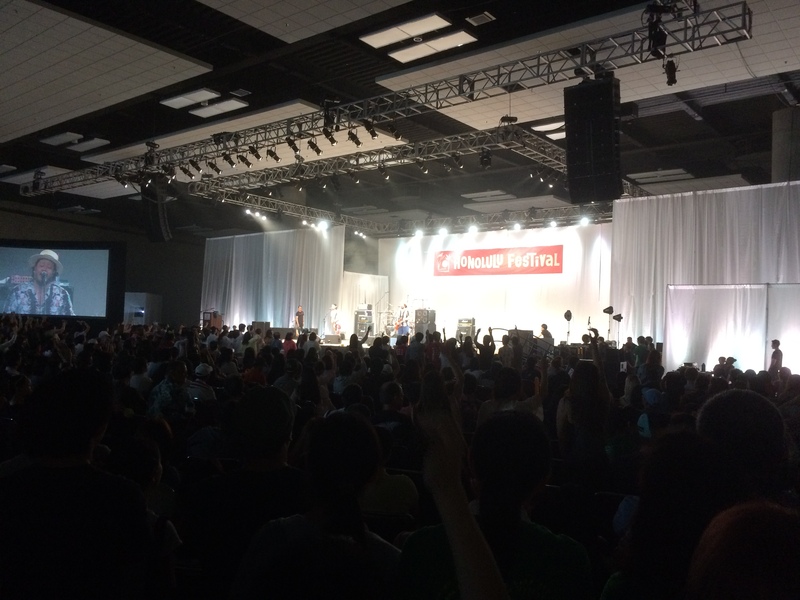 And later on, the live concerts with some Japanese popular bands and singers excite the audience to the max!!! 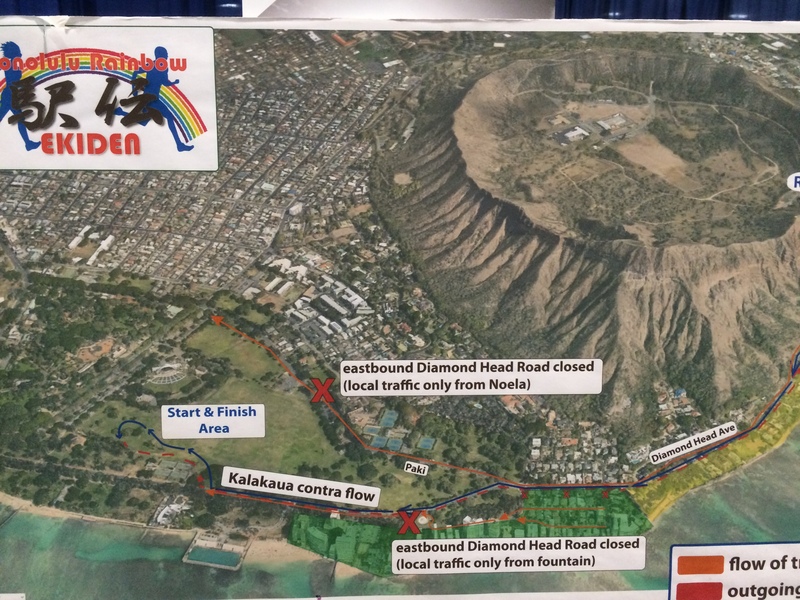 On Sunday the 13th, Honolulu Rainbow Ekiden was taken place. It was really windy day… But of course!!! 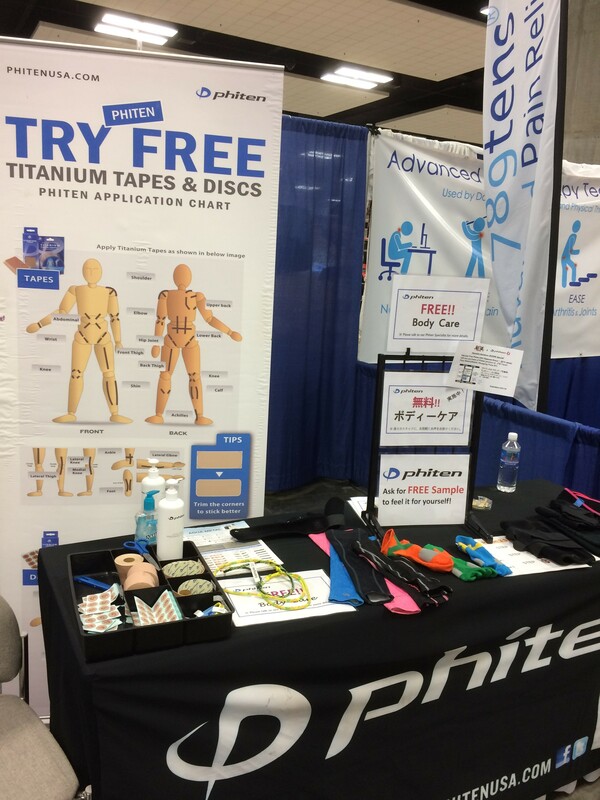 Phiten Body Care booth was out there! Many runners stopped by to get relaxed on their whole body after the run. 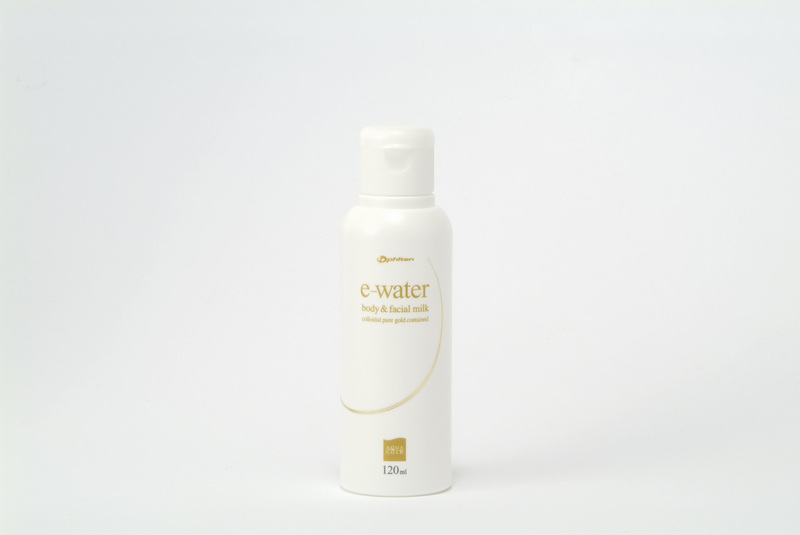 We mainly used Phiten Body Massage Lotion for post-run body care. With this care and without this care…. it will make a huge difference especially in the next day… You gotta make sure that you do not get aches in the following days. 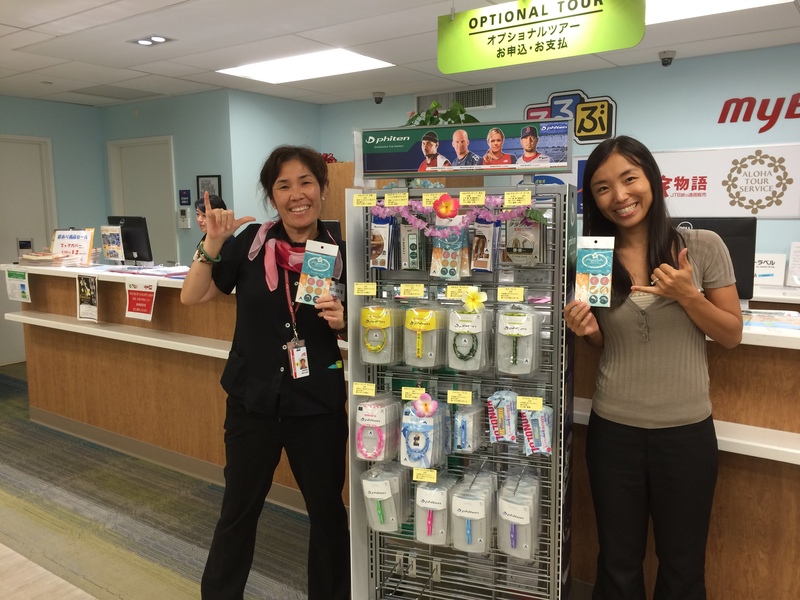 These Phiten Products are now available at JTB Travel Plaza in Waikiki in the Waikiki Shopping Plaza Building. You can find so many Phiten Hawaii Exclusive products as well. 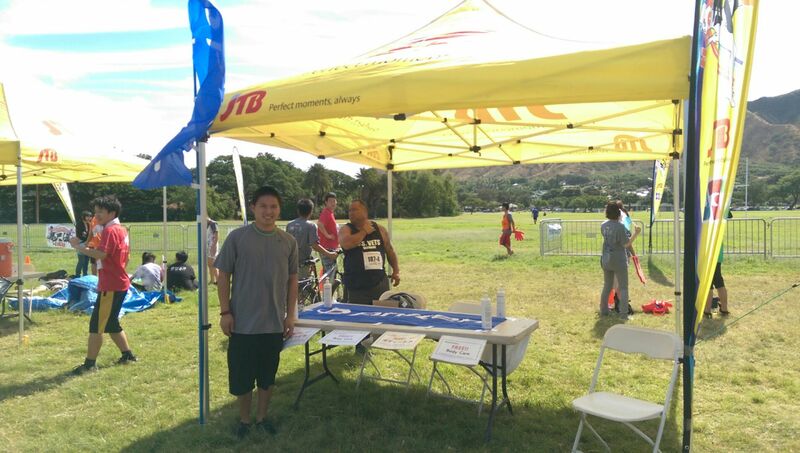 Anyhow, this Honolulu Rainbow Ekiden / Honolulu Festival 2016 was the one of the great biggest events here in Honolulu now. We can feel so much energy from this entire event, and this is something that I would like to recommend you to come and take a look. Here is more details about the event. I can see that the next year will be even bigger and fun! 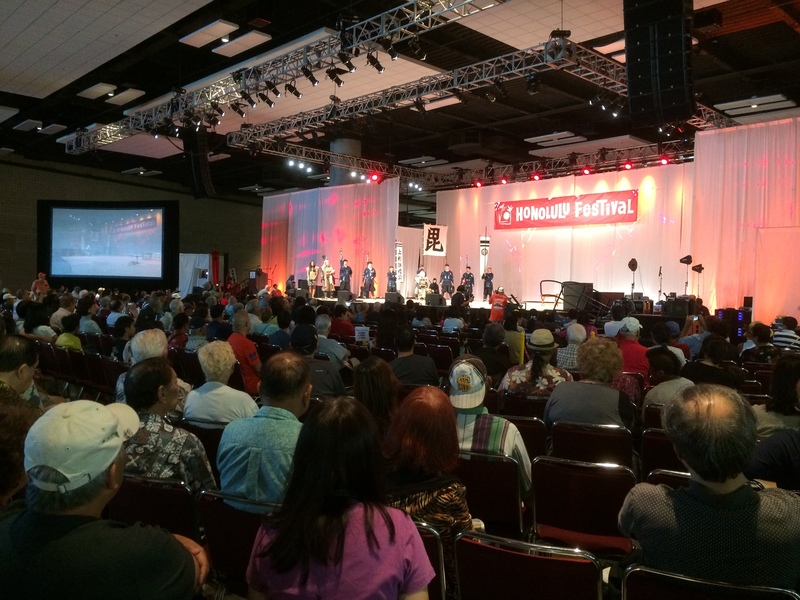 Let’s feel Hawaii with us! !